This post is the best description of how to choose fabrics for your home! I totally know what I'm doing now! 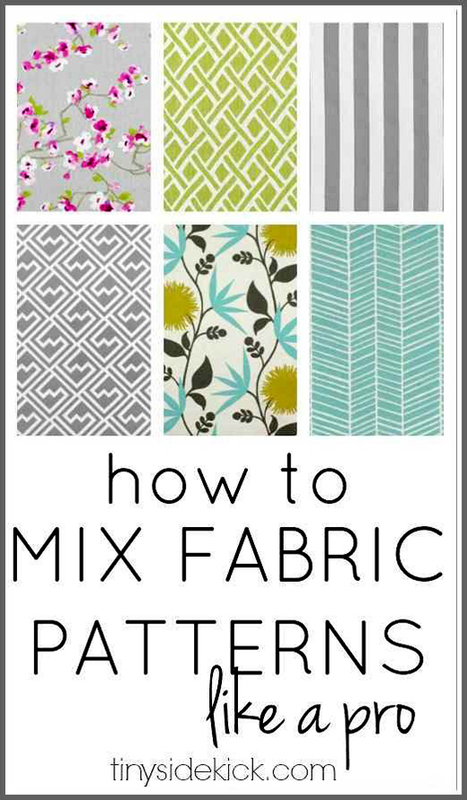 Corey of Hey There Home shows you how to mix fabric patterns like a pro using use 3 patterns in a space.